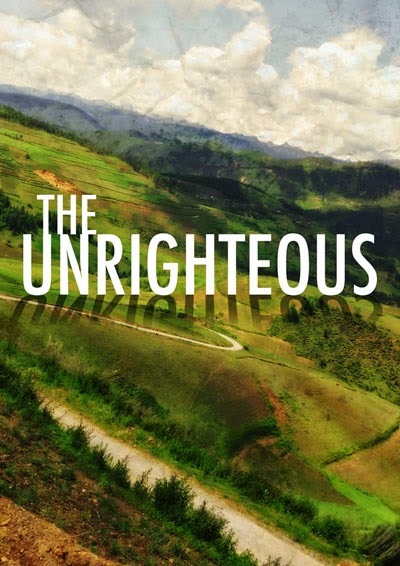 I'm pleased to announce that my second novel, titled The Unrighteous, is now completed! You can access it by clicking on the link. The paperback version is also available for purchase in my store here. Thanks to all those who encouraged me to keep writing! This is awesome! I really enjoyed this first book so much and it definitely helped jump-start my imagination in thinking of what life will be during the process of renovating the earth. I thought about this book during last year's convention when we were encourage to think about what our future would be like... meditate on what we look forward to seeing and doing. Your second book is currently really good too! I see growth in your writing. My husband and I spent many nights reading both books. I was amazed and very encouraged. Hate that we don't have another one. Might we be expecting another book.? Actually yes, there is a second book. It's available at www.theunrighteousnovel.blogspot.com. The novel follows a family through their experiences about a hundred years beyond the time depicted in "All Things New". Enjoy!